An emergency doesn’t wait for convenience, and at Quality Heating & Air , we don’t waste any time. We are the heating and air conditioning experts in Murfreesboro, so it’s our job to get your systems back up and running when you need them the most. Our team is available at all hours of the day and night, so you’ll never be left stranded when it comes to heating and air conditioning repair. It can be difficult to sleep through a summer night without an air conditioner, and a working heater is just as important during the winter. Keep reading for a look at the 24/7 emergency services we offer at Quality Heating & Air. A problem with an HVAC appliance may not seem like a huge deal until you have to experience it yourself. Overwhelmingly high or low temperatures make people uncomfortable, which is not what you’re looking for in your house and can be a serious distraction in the workplace. Quality Heating & Air is happy to help you with your air conditioner or heater no matter what time of day it is. Keep in mind that a regular maintenance plan can help you avoid breakdowns and malfunctions, and we can help you with that as well. Buying a new heater or air conditioner replacement in Murfreesboro might not seem like such a big deal, but the right unit can impact your comfort in a significant way. Since it’s important to choose the right appliance, it’s normal to have some questions about the process. You need to find the right unit for your needs, have it installed properly, and do your best to save some money at the same time. Read on to answer some of your questions about new HVAC installations. What unit should I choose? There is no true gold standard for heating and cooling systems, because the right model for you depends on your situation. You don’t necessarily need an incredibly powerful air conditioner or furnace to keep a small house comfortable, and you may end up wasting money as a result. On the same note, you will need a large appliance in order to heat or cool your entire office building. 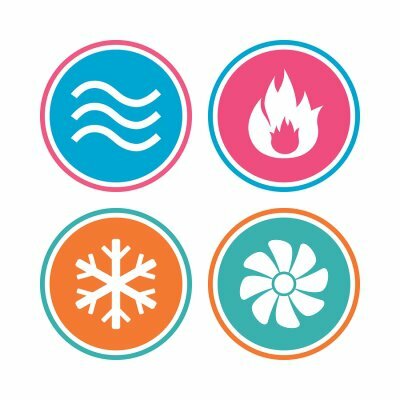 Think about how big your space is when you set out to buy a new heating or cooling system, and choose one that makes sense for the area you’re trying to condition. When it comes to efficiency and longevity, the way you have your cooling or heating system installed can hold a great deal of weight. You can’t expect your air conditioner or furnace to do a good job of keeping your space comfortable if you don’t install it properly. If you’re not completely sure what you’re doing, then call the heating and air conditioning experts to install your unit for you. Proper installation will set you up for success, whereas doing it yourself may just leave you with frustration. Can a new HVAC installation save me money? Although you’ll have to pay for the unit, a new HVAC installation can indeed save you money in the long run. 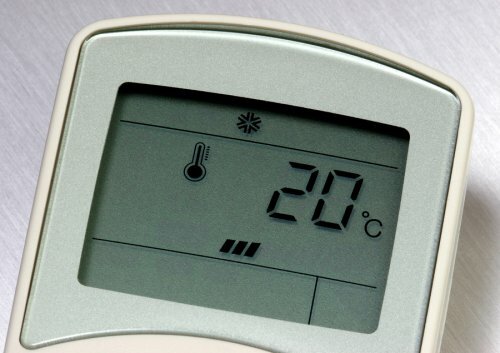 Newer units are more efficient, so you’ll save money on your energy bills. They will also stick around for years, so you won’t have to think about a replacement for a while either. One important, but often overlooked, component of your cooling system is the condenser. 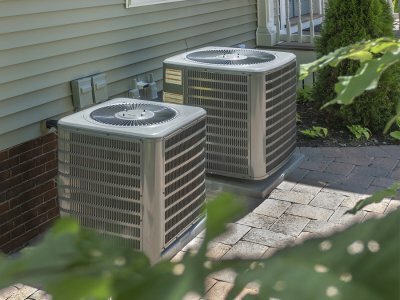 If your air conditioning experts in Murfreesboro come out to perform maintenance and repairs, the condenser is one of the first parts they will check. Watch this video to learn more about the importance of the condenser to your cooling system and to find out what you can do between professional maintenance visits to keep it in top condition. Prevent condenser issues by clearing away grass and debris around the unit. You can also clean the condenser periodically by rinsing it with a garden hose, but don’t scrub it, as you could damage the wires of the unit. 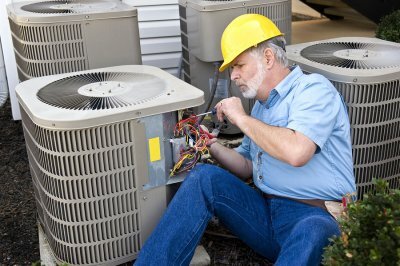 Why Hire Professionals for AC Installation? 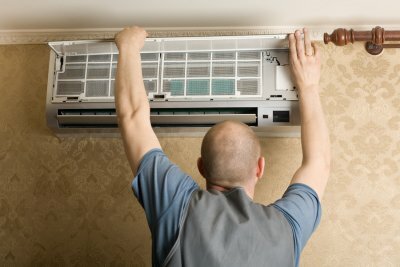 When you need a new air conditioner, you may be tempted to try to complete the project yourself. In reality, air conditioning installation should always be performed by a trained AC professional. Why is it so important for your air conditioning installation in Murfreesboro to be done by a trained pro? Here is what you need to know. 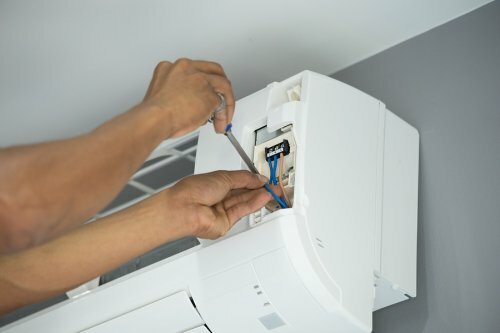 Air conditioner installation is an incredibly tricky prospect, and even people who are experienced in DIY projects will typically struggle to do the work. Installation involves working with electrical wires and can be dangerous for someone who is inexperienced. Keep in mind that it is not simply the prospect of having your air conditioning work right away when you install it that you need to consider. A poorly installed air conditioner may work, but it may not work as efficiently as it could. 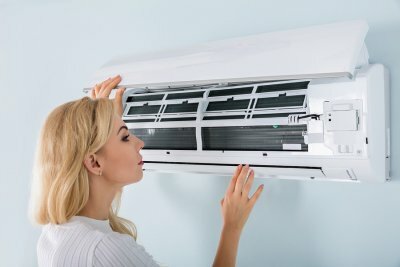 Improper installation can also lead to future malfunctions that could have been avoided if the air conditioner had been installed correctly from the beginning.